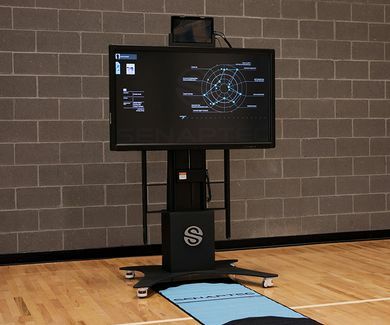 The Senaptec Sensory Station is a state-of-the-art sensory evaluation and training device designed to assess the visual and sensory performance of the modern athlete. Each athlete is tested on 10 sport-relevant visual and sensory performance skills using a custom app that communicates directly with high definition and touch screen monitors integrated within the unit. Individual results can be compared instantly to our athlete performance database by position, sport and competition level to produce a customized Senaptec Sensory Performance Profile. Every Senaptec Performance Report identifies areas for improvement and recommends a course of action, which may include a visit to an eye care practitioner or personalized training plan. 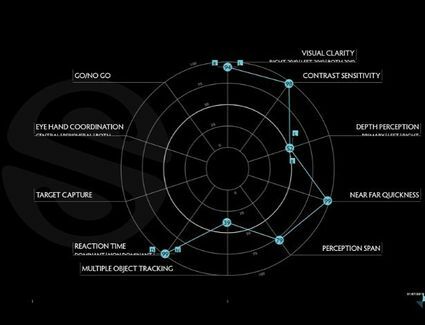 In 25 minutes, the Sensory Station assess players on 10 visual and sensorimotor skills and immediately provides a report comparing to other players at their competition level and position. The report reveals the player's strengths and areas for improvement. A custom improvement plan is also provided to start training immediately. 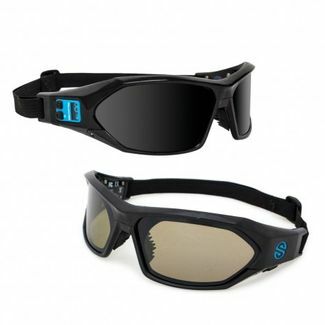 The Senaptec Strobe is a training product that can help enhance sensory skills. It does this by taking away varying amounts of visual information that an athlete typically uses to make decisions about when and where to react, forcing an athlete to become more efficient with the information that they are given. 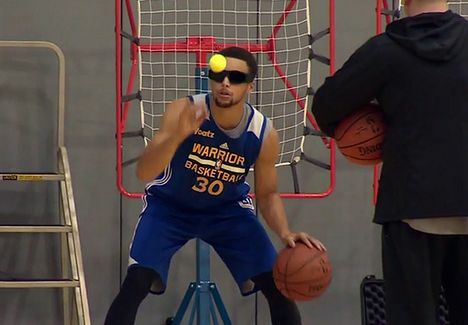 It is a powerful tool to force an athlete to "keep their eyes on the ball" and to ultimately "slow the game down."